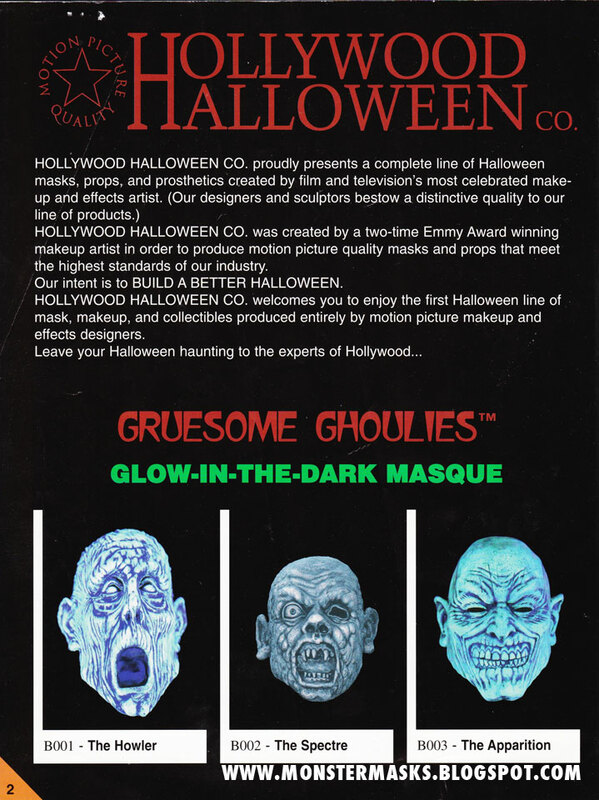 There is a fun showcase thread that the Maskahuna started on the HMA a few days ago featuring a Hollywood Halloween mask “The Spectre”. 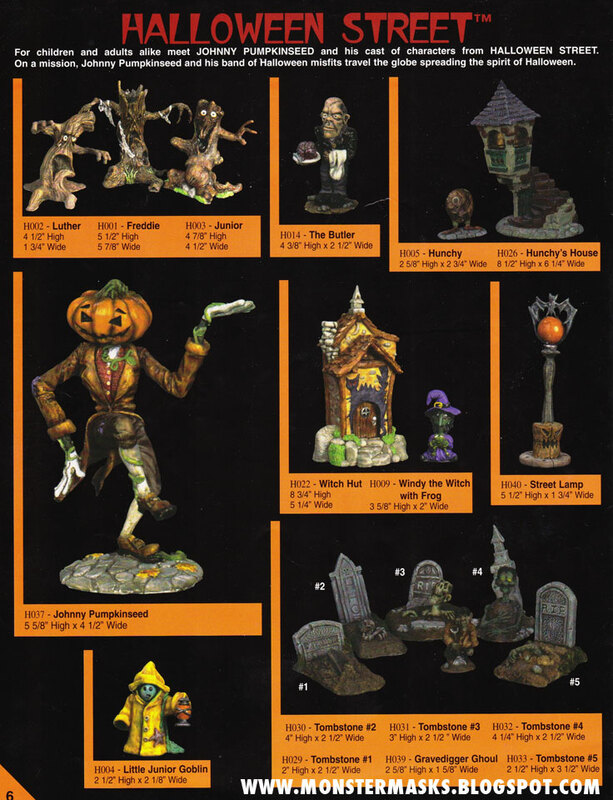 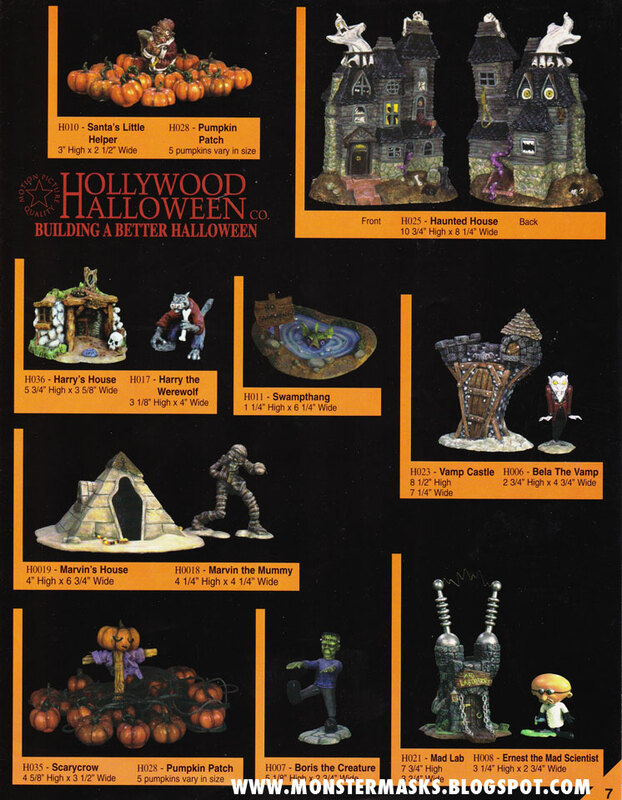 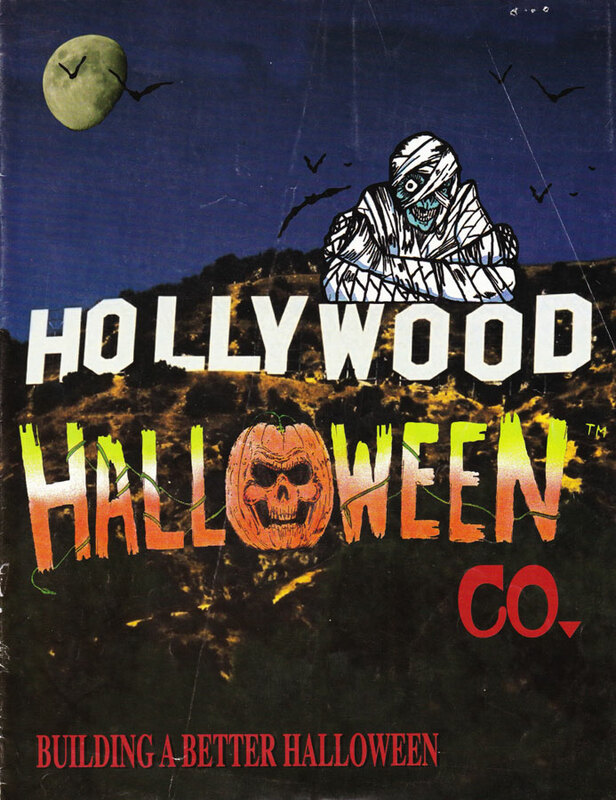 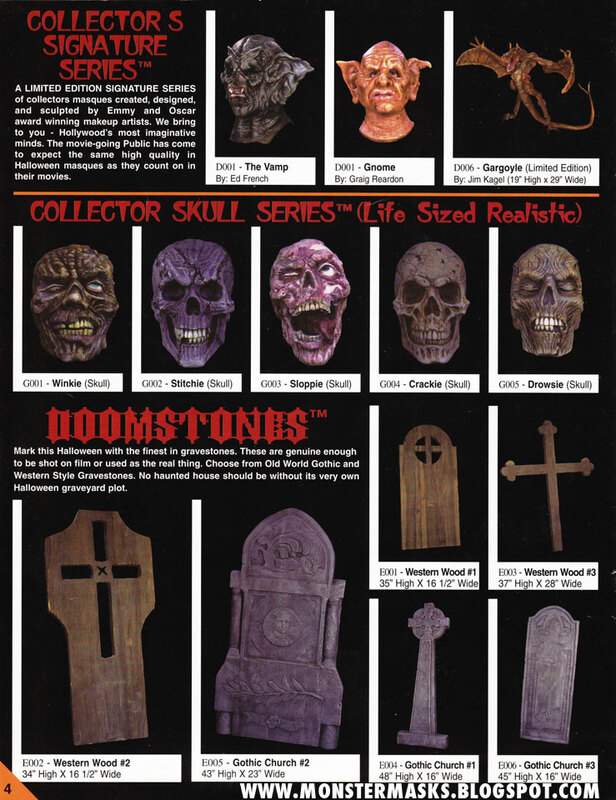 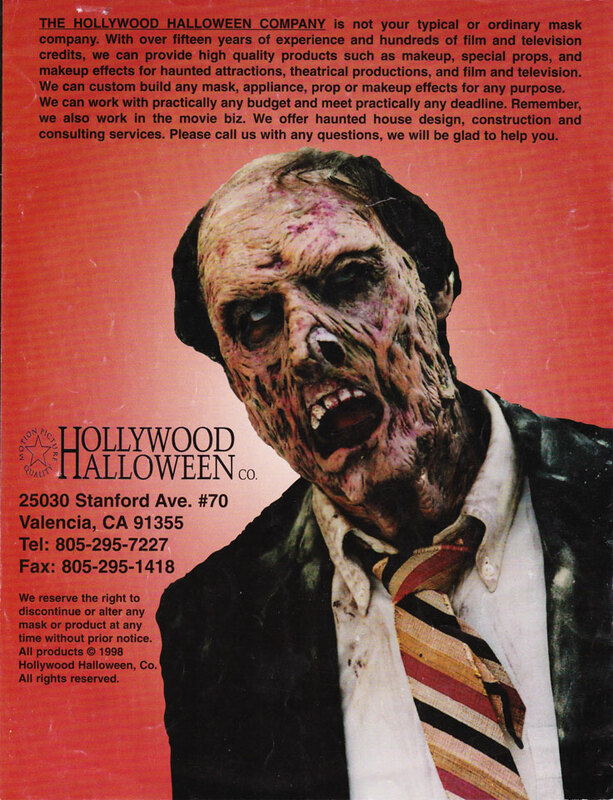 Yesterday afternoon, the Maskahuna sent over these Hollywood Halloween catalog scans to be added to the Monster Mask Catalog Archives. 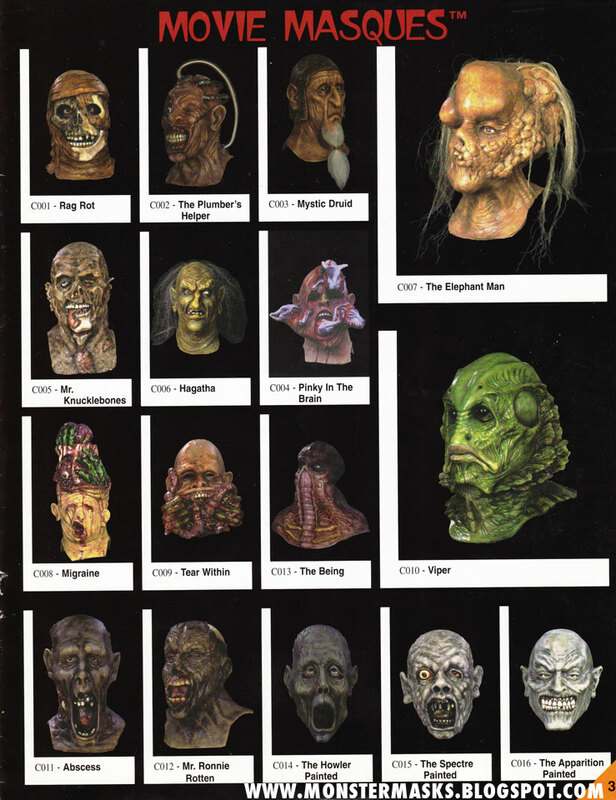 There are some very cool masks in the HH lineup. 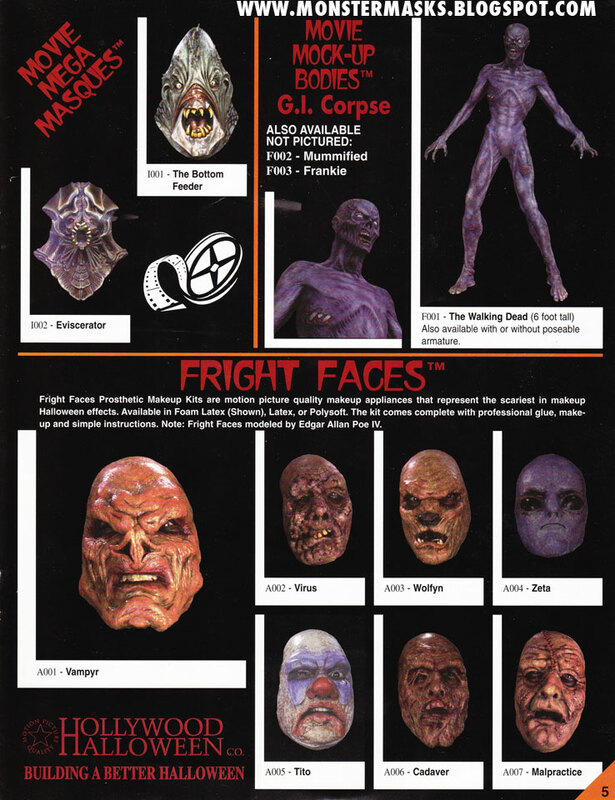 I’m particularly fond of the Mega Monster Masques on page five.